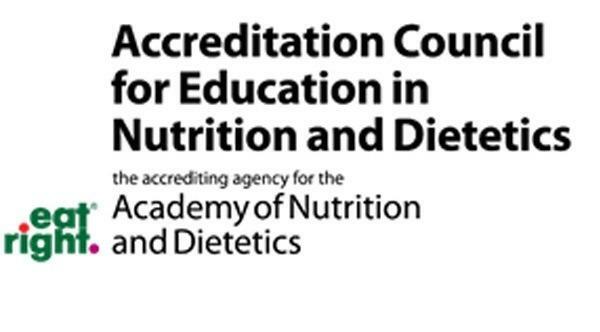 Priority Nutrition Care’s Nutrition and Dietetics Education Program is accredited by the Accreditation Council for Education in Nutrition and Dietetics of the Academy of Nutrition and Dietetics, 120 South Riverside Plaza, Suite 2190, Chicago, IL 60606-6995, (312) 899-0040 ext. 5400. 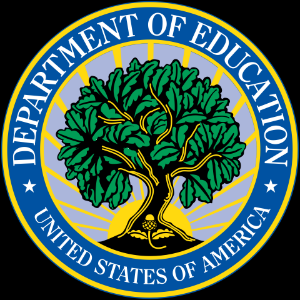 ACEND® is recognized by the U.S. Department of Education as a Title IV gatekeeper. This recognition affirms that ACEND® meets national standards and is a reliable authority on the quality of nutrition and dietetics education programs.